CloudFest 2019 offers unique opportunities to learn more about myriad cloud businesses and explore new partnerships one-on-one. Those MSPs who evaluate their business needs and those of their customers are at an advantage: Armed with this knowledge, it’s much easier to identify which niche opportunities, market segments, and partnerships will help you deliver on service level agreements and grow. PRO TIP – Wherever you are in your process (and whether you’ll attend CloudFest or not), Acronis experts are always available to discuss your specific business needs and unique use-cases. There’s no question advanced technologies like artificial intelligence (AI) and blockchain can enhance the in-demand, flexible, cost-effective solutions available via the cloud. Certainly, to keep all businesses running today, these technologies can offer essential advantages. As former FBI counter-terrorism and counter-intelligence operative Eric O’Neill explained, “the world has been turned upside down. Every business, no matter how large or small, needs innovative data protection that’s easy to use. A solution that also fights ransomware attacks and can restore data automatically would be a game-changing industry first”. MSPs can now differentiate and grow by leveraging an advanced approach to data protection, or one that converges with cyber security. At CloudFest 2019, we’ll be talking about the next generation of data protection, or cyber protection, what it means, and how you can go above and beyond to stand out from the competition. With the right solution, it’s actually easy and efficient. PRO TIP – With cyber protection, the focus is on five vectors: keeping data safe, accessible, private, authentic and secure (SAPAS). While adherence to the five vectors of cyber protection may seem like a heavy lift, Acronis helps service providers deliver by leveraging the power of AI and blockchain technologies. For example, Acronis Active Protection is an AI-based anti-ransomware technology. It protects customers’ data and systems from ransomware by detecting, blocking, and reversing suspicious changes to data, backup files, and the backup agent. Already built-in to Acronis Backup Cloud, it’s seamless for service providers to safeguard data from cyber threats. Meanwhile, Acronis Notary is a blockchain-based technology that powers file notarization, e-signing, and data verification. The solution creates a unique digital fingerprint for files and stores it in a public blockchain ledger, enabling independent validation of a file’s authenticity. This means that customers can ensure the integrity of their business-critical data, remain compliant, and avoid penalties with access to Acronis Notary Cloud. PRO TIP – With these technologies integrated into the Acronis Data Cloud platform, MSPs benefit from having unique solutions at their fingertips, which deliver more value for customers. Although all business strive to stand out, collaboration is a key variable. It’s essential to identify partners that understand the differentiation paradox and work with you, not against you. For example, when it comes to cloud backup, many MSPs find investing in their own private data center doesn’t offer the desired return on investment (ROI). But with varying business needs in play – from how much storage is necessary, to where data is stored and beyond – MSPs need options. Identifying a third party that can fill this gap and ensure data security is essential. At CloudFest we’ll be talking about how Acronis cloud storage options deliver reliable, high-class network connectivity, and virtually unlimited scalability. Such choice is in part thanks to strategic hyperscaler partnerships. That is, in addition to its own proven Acronis Cloud, last year Acronis invested in native integrations with Microsoft Azure and Google Cloud Platform. This means that MSPs that use Acronis Data Cloud have compelling storage alternatives, which leverage the power of hyperscaler infrastructures and work no matter the use-case. PRO TIP – A key to growth is identifying which partners bring you the greatest value for the least trade-off. Embrace opportunities like CloudFest that allow you to explore the possibilities and evaluate fit for your organization. 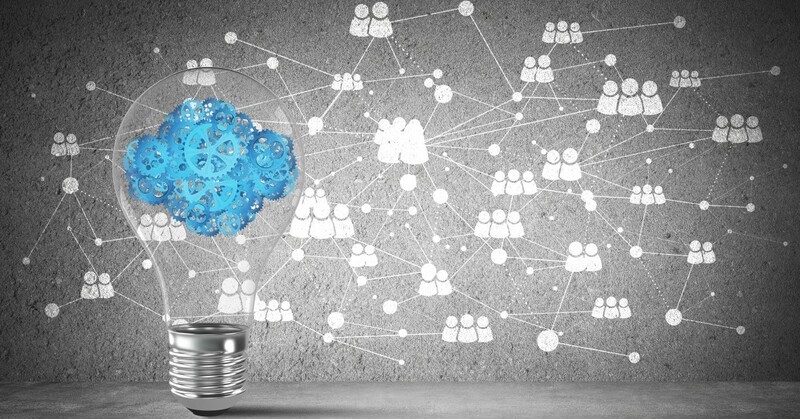 CloudFest 2019 is designed to give attendees a competitive advantage – and at Acronis we believe working smarter not harder ensures MSPs can stand out and grow. Join us next week at formal and informal sessions to share more about the solutions you offer and discuss your challenges. Let’s collaborate for the ultimate win-win. Book a time to talk one-on-one with us at booth F04. 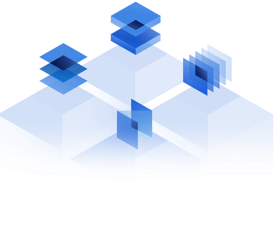 Acronis Data Cloud was built for MSPs so they can easily, efficiently, and securely deliver more value for their customers – and profit. If you’re not going to make it to CloudFest 2019 but are curious about realizing new potential, try Acronis Data Cloud free for 30 days.